Of course, you have a great beard and it looks awesome on you. But the question is what are the steps that you are taking for maintaining your great beard? 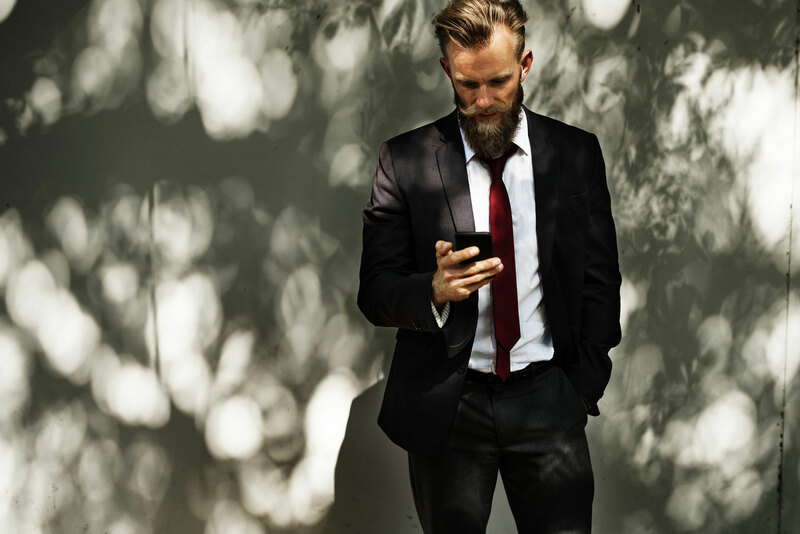 Many people think that growing beard and saying no to the trimming is all they have to do. However, that is not true if you want to get a great beard and want to take maintain it properly. So I am going to tell you about beard care and maintenance guide in this article. Then there are a couple of steps that need to be taken. However, most of them have no clue about those steps. And just in case if this is the case with you. Then read on. As you read further in this article, we will be sharing some tips, so you can easily take care of your beard. No matter if you are growing a beard, or already have one. This article will tell you all the necessary steps that need to be taken to maintain a beard. Well before we start talking about the beard care and maintenance guide. Let us mention that, maintaining a beard is all about making a daily routine. You have to make a routine for beard maintenance and then follow it blindly. If you do so, then you will not be just getting a great beard, but a clean and healthy one as well. The first step is to clean the beard regularly. Even it is a must step that you should not ignore. As your beard blocks all the skin cells so it becomes little tough for you to clean them. Also, a beard works as a dirt and dust magnet. Hence if you are not cleaning your beard regularly, then there is a high chance that it will clog your skin pores. And as a result, your skin will get dry and make it itchy. To avoid all these issues, you better wash your beard regularly. However, while washing your beard, you better avoid regular hair shampoos. As it will not help you anyway, instead there will be bad effects on your beard. As a hair shampoo will remove the natural sebum oils from your facial hair. And this is something not really recommended. Instead, you should try out a beard shampoo. A beard shampoo will keep your beard clean and healthy. Also, it will smell good. Once you start growing a beard, the hair will become tough. As well you will get to see little curls here and there. And all these are pretty normal. But the issue is that, once your hair starts growing it becomes tough for the natural sebums oil to moisture your beard. Hence your hair becomes unhealthy and dehydrated. To fix this thing, you have to use beard oil regularly and moisturize your beard. The beard oil will help your beard to nurture, keep it hydrated. And eventually, you will end up getting an awesome and healthy beard. Talking about the beard oils, well those oils do not cost much. There are quite a lot of options are available in the market. However, you can also make your own beard oil. Or use oils like coconut oil, jojoba oil or any other skin friendly oil to use on your beard. But if you are planning to buy a beard oil. Then it is advisable to seek for the reviews before applying it on your beard. There are quite a lot of disadvantages of brushing and combing the beard regularly. Even it is a must step. As by brushing and combing your beard regularly, you will be able to distribute the natural oil on your beard easily. Brushing your beard also cleans dirt and dust from your beard. If you want to shape your beard, then brushing the beard is something that you must do. It trains your beard growth direction. However, if you are using some plastic comb for your beard. Then we would recommend you not to. As a good quality comb plays an important role in your bear growth and maintaining it in the right way. If you have recently started growing a beard. Then we would like to advise you to say no to trimming for at least 4 to 7 weeks. As it will slow down the hair growth. Once you have enough facial hair you should think about trimming. Facial hairs usually grow in the different directions and at a different pace. So it is better to trim it. For trimming you should start cutting down the hair from ears and go to the down side. Also, you have to maintain a level. Also if any hair I popping up then do cut it down in order to maintain a level. However, if you are confused about how to cut down the facial hair. You may visit a salon to get done with the job. Those were some of the top steps that should be taken in order to maintain your beard. 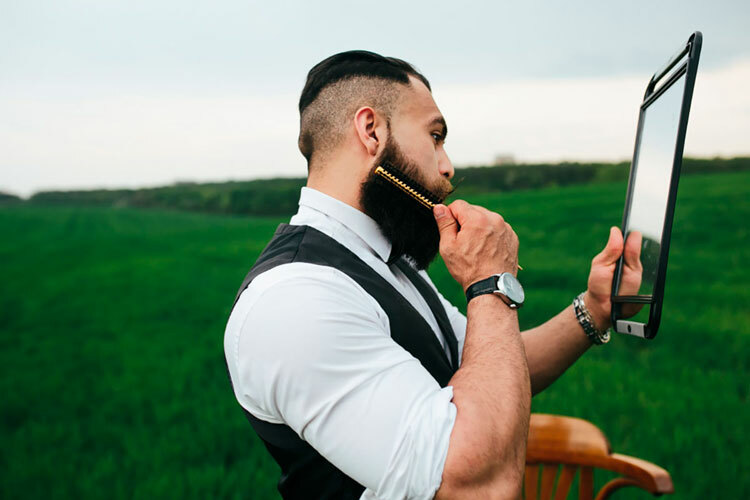 Now let’s just talk about different beard care tools that you should get for yourself. Well, you can’t get an awesome beard and healthy beard without using the right tools. Apart from the scissors and trimmers, there are quite a lot of things that you should get. Beard oil helps in Moisturizing. Beard oil keeps the beard hydrated. It prevents dandruff and dryness. Saves you from beard itching issues. Even beard oil is one of the first things that you should buy right away. If we talk about the price, a beard oil costs around $15 and it will last at least for 3 months. However, as we have mentioned above that before purchasing oil seek for reviews. While choosing a beard comb you should avoid the plastic ones. Instead, you should go for the wooden handmade beard combs. The wooden combs usually have uneven edges which will not split or snag the hair follicles. However while picking up a wooden beard comb, you should pick one depending on the length of your beard. Also, do check out the width of the comb teeth and measure it with the length of your beard. As there are quite a lot of wooden combs are available. So make sure you are picking up the right one. A beard brush will help you to moisturize your beard and scrub off the food particles which are trapped in your beard. Also, it will help you to clean dandruff. 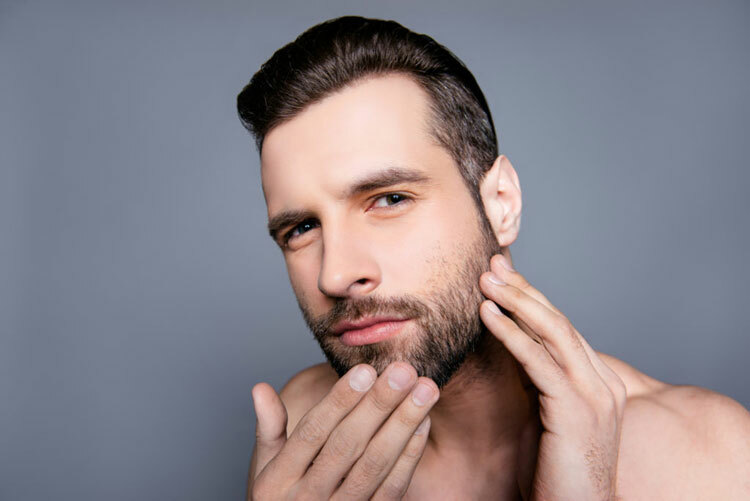 If you are going for a regular brushing, then it will help you get a soft beard. Also, you can shape your beard in a better way using wax. Most of the people mainly use the brush which is made with 100 percent boar hair. These brushes are effective plus offer great results. Even brushes made with horse hair are also getting popular nowadays. A beard shampoo is a necessary element in keeping the beard clean. Also, it will help you to remove the dead skin cells. In addition to that, a beard shampoo would not stop your natural oils to moisturize your facial hair. According to most of the experts, using a beard shampoo twice a week offers great results. However before purchasing any of the beard shampoo makes sure you are seeking for the reviews at first. Talking about the beard balm. Well, it has many benefits. Like a beard balm can moisturize the beard. It can also be used for softening it. In addition to that, It helps in growing a beard and prevents dandruff. Even beard balm can be used for styling as well. 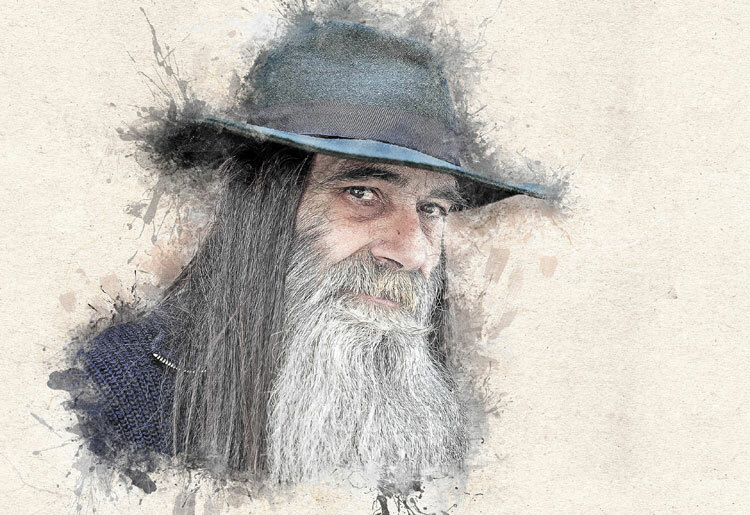 Beard balm is an ideal option for two inches or more long hairs. This will help the beard to shape and move in the right direction. However, if you are using beard oil, then you do not really need a beard balm. But it is good to have it. You can apply both of the products on your facial growth. Like apply the beard balm before going out, and before going to sleep apply the beard oil. However before purchasing one of the beard balms. It is advisable to read the reviews, so you can keep yourself away from fake products. That was a list of all the products that you must have in order to maintain the beard. However, before you go ahead and pick any of the products, do seek for the reviews as it will help you to choose the right product. That was all for the Beard Care and Maintenance Guide. Growing beard may seem an easy task, but it is not. You will need a lot of patience. Also, you have to maintain and care the facial hair time to time. Without taking a proper care, you can never have a perfect beard. Now go ahead and try applying the steps on your beard and see how it is working for you.